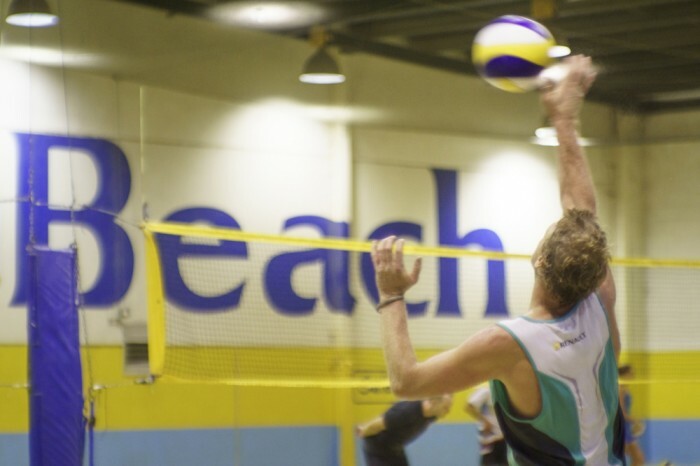 Our beach volleyball season runs for approximately 15 rounds and the stadium emphasis is on fun & enjoyment, social but competitive sports. Within the competitions we have a large diversity of teams ranging from work groups playing for social get together, to groups of friends & family playing for exercise. 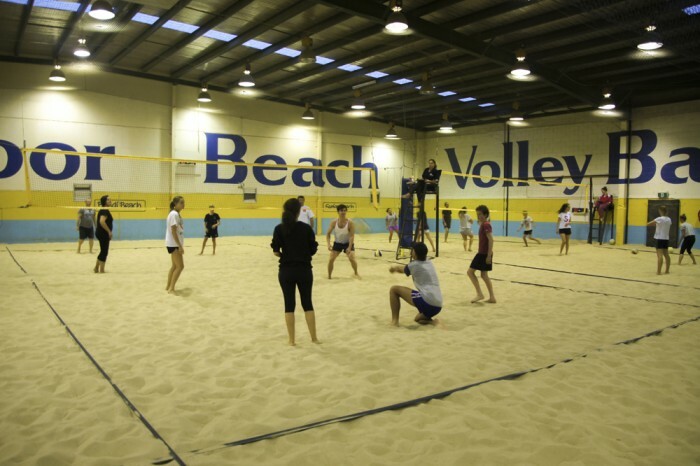 With 3 full size beach volleyball courts it’s a perfect opportunity to get amongst the action!!! So why play outdoors only in the summer when you can play all year long at Insportz Sandringham! All individual players are welcome. $64 game fee with a $64 team registration fee per season. $32 per team per game with a yearly $60 Player Membership Fee. Either drop in to the centre or click here.